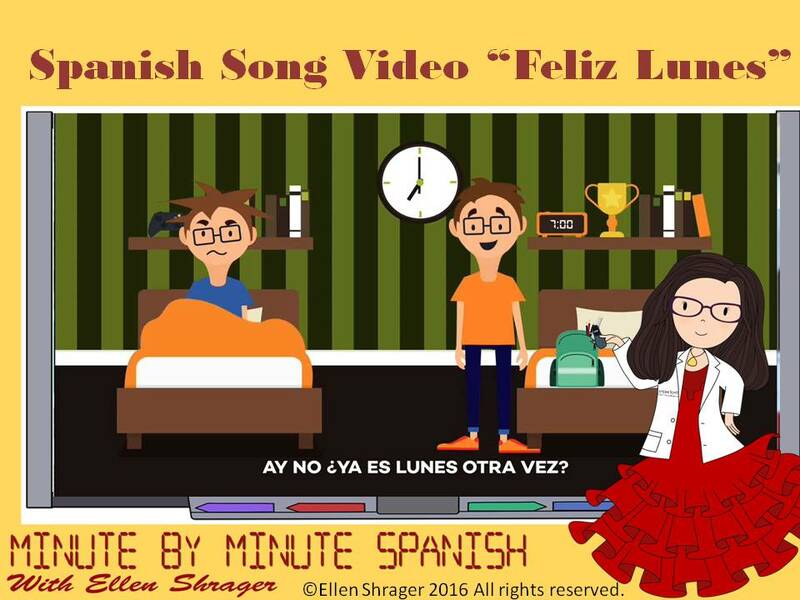 Feliz Lunes is the perfect song to play for students as they come into your class on Mondays. 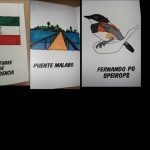 By the third week they will be singing along with it and starting your class unconsciously thinking in Spanish! 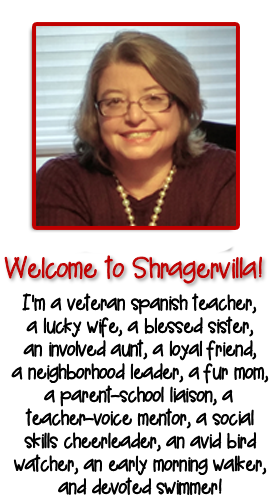 ♥ ♥ ♥ This video is 90 seconds long and is intended to be a brief transition for students. 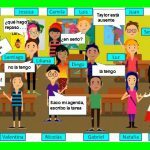 ♥ ♥ ♥ Play it as students enter your classroom on Mondays to set the mood that they will be speaking Spanish. Soon they will be singing it. I used the cloze and word scramble to introduce the song and the crossword puzzle and word search I keep in my Emergency Substitute Packet.